Tremors in dogs are involuntary, rhythmic twitches of the muscles that contract and relax, which usually results in a back-and-forth movement of one or more parts of the body. Tremors can vary in how rapid or slow the vibrations happen. 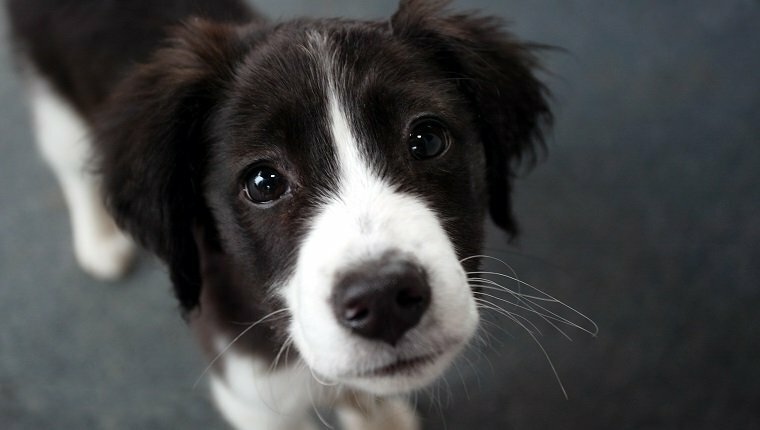 Dogs may shiver or shake for several reasons. They may shake from excitement, because they are cold, when they experience pain, as a result of illness or medical conditions, or for reasons that are completely unknown. Some dog breeds inherit a predisposition to tremors. If you see the signs of tremors in your dog, it is best to consult your veterinarian so they can determine if the cause is benign or serious and prescribe treatment accordingly. 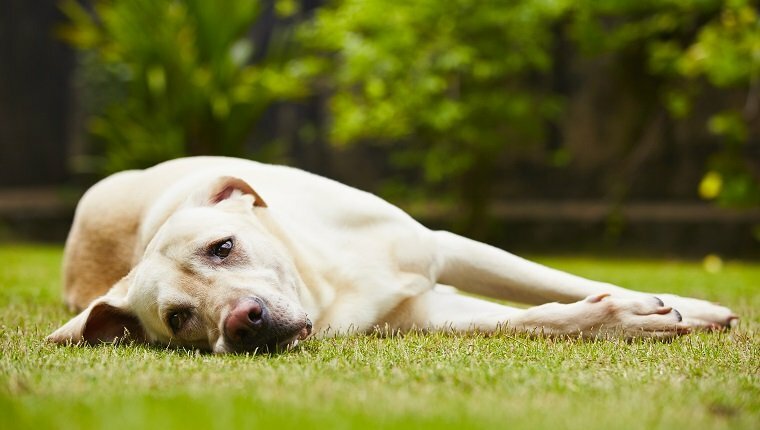 Here is what you should know about the symptoms, causes, and treatments for tremors in dogs. The symptoms of tremors in dogs can appear in any body part, or they may affect the entire body. They can be mild or severe, and the vibrations vary from slow to rapid. Localized tremors most often affect the head or hind legs. It is usually easy to tell tremors apart from seizures in dogs, as tremors are more regular. They can happen during rest, but generally get worse when dogs are excited. There are many possible causes of tremors in dogs, though most of the time the cause is unknown. 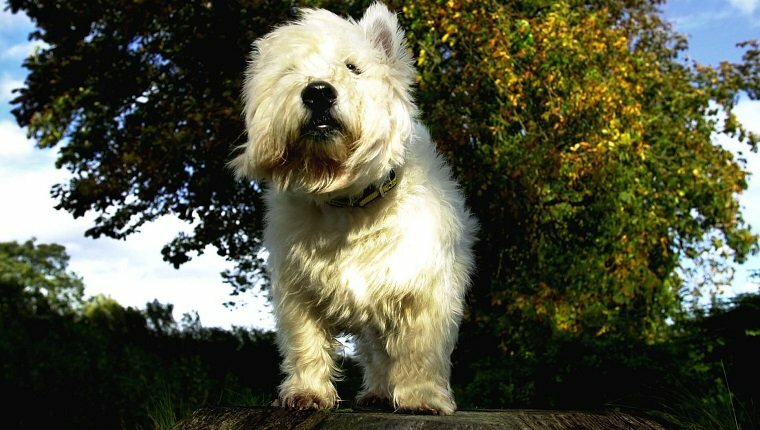 Certain dogs experience generalized tremor syndrome, also known as white shaker dog syndrome, as it was first noticed in small white dogs like the Maltese and West Highland White Terriers. Several breeds are predisposed to tremors and are known as “shaker dogs,” and these include Chow Chows, Dalmatians, Doberman Pinschers, English Bulldogs, Labrador Retrievers, Samoyeds, Springer Spaniels, and Weimaraners. There are several other conditions that can cause tremors, and these will usually be accompanied by other symptoms. 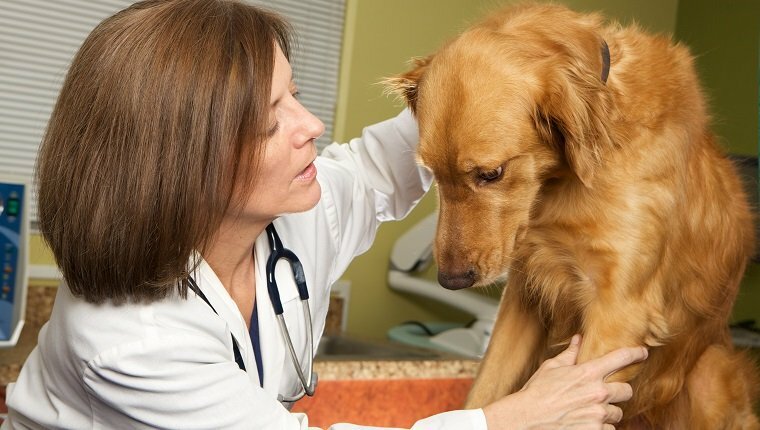 If your dog starts trembling and showing other signs of illness, consult your veterinarian. Here are some of the medical conditions that may cause tremors. Treatment for tremors in dogs can vary greatly depending on the cause, and some causes are not treatable. Genetic abnormalities might not be manageable or treatable in any way. General tremor syndrome may be treated with corticosteroids such as prednisone, sedatives such as Valium, or pain relievers. Pain medications, muscle relaxants, or sedatives might also be prescribed to treat immediate symptoms of tremors while the root cause is being determined. It is important to keep dogs warm, hydrated, and fed as they recover, as well as limiting exercise and excitement, as these can make tremors worse. If a cause for the tremors is found, then it will need to be treated to relieve symptoms. For example, if the tremors are the result of exposure to medications, a veterinarian may prescribe different drugs or adjust the dosage. If the cause is exposure to toxins or poisons, then the substance must be removed from the dog’s environment. For other causes of tremors, you should consult your veterinarian for treatment options. Does your dog suffer from tremors? How do you treat them? Let us know in the comments below!